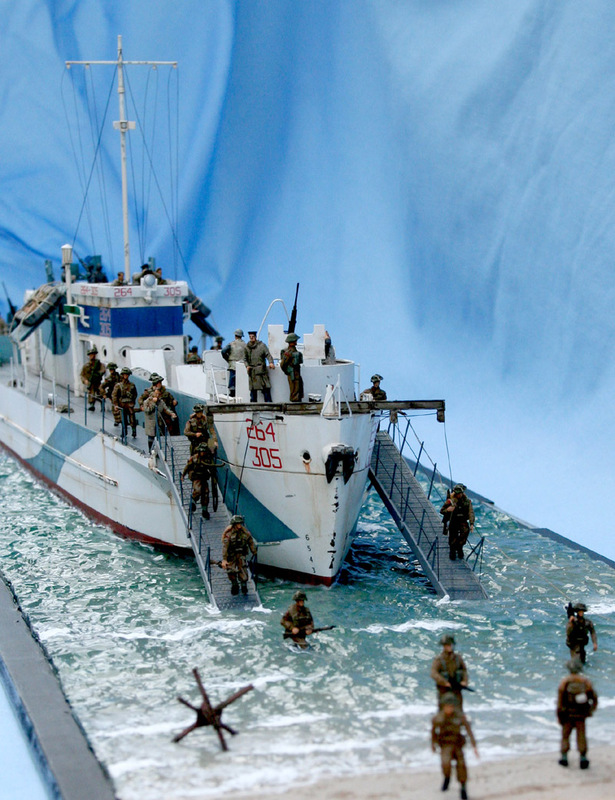 Lord Louis Mountbatten suggested a ‘Giant Raiding Craft’ in 1941. 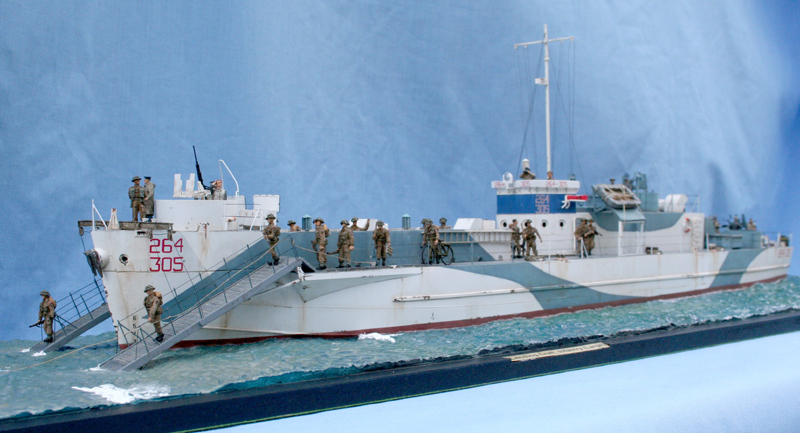 It quickly became apparent that, in order to carry the 200 troops required on sea crossings and to have a good beaching draft, the vessel would need to be built of steel. 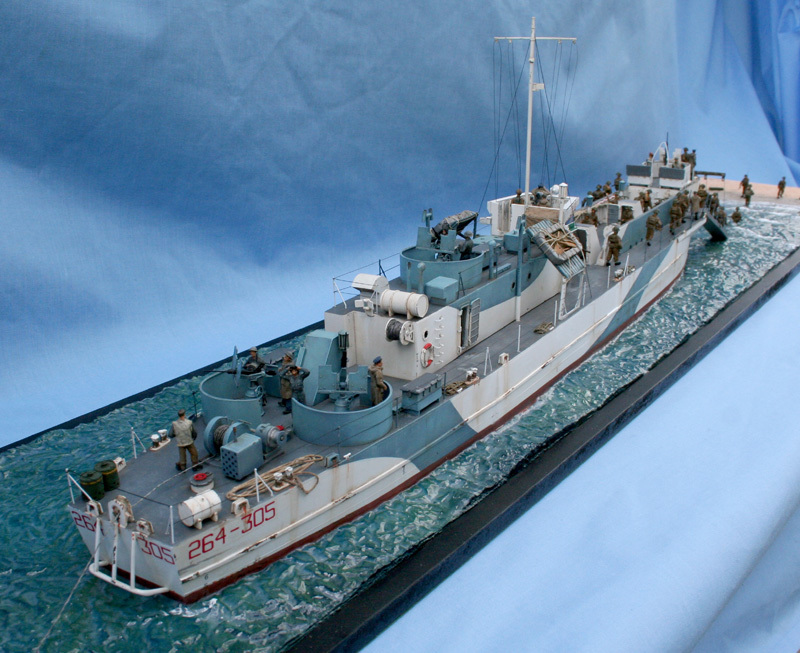 This put it out of the capabilities of British shipbuilders as they were fully committed to building warships. Early in 1942 the Admiralty turned to the US to seek capacity there. In an impressive feat of innovation a mass production facility was created from scratch and the first completed vessels were launched in November 1942. 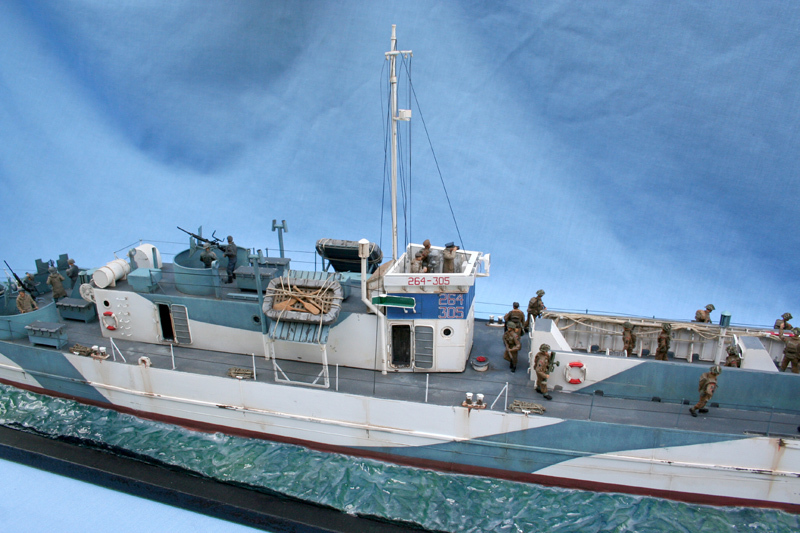 The model is based on the initial version of the Landing Craft, Infantry (Large), of which 350 were built. 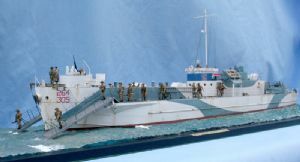 The Royal Navy version differed from the US version in a number of details, most noticably the lower bridge structure Their first action was in the landing on Sicily in July 1943. They went on to take part in all the major invasions in the Pacific, Mediterranean and Nortwest Europe. This model cast in resin by Milicast Models from Dan Taylor's master. It has 287 resin parts and 79 etched brass parts. 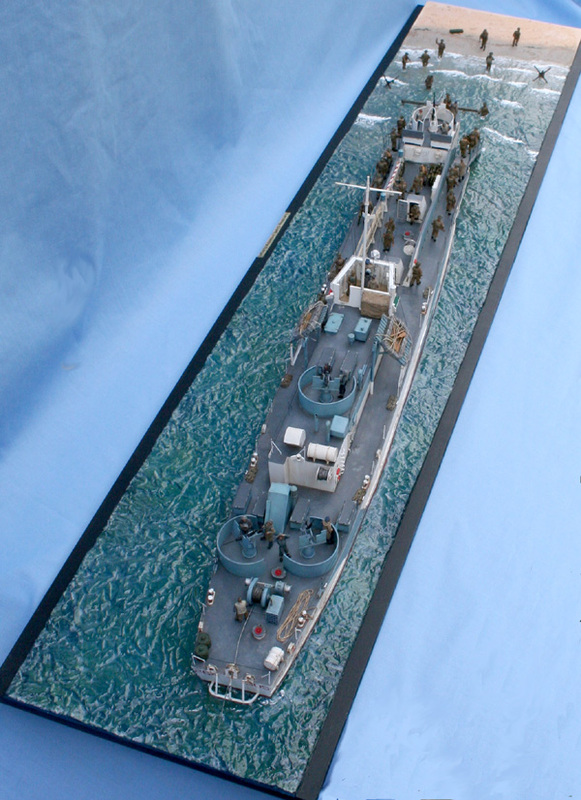 The kit comes with full colour instructions and a set of transfers for four vessels.